Trivia question for you: What song has the following lyrics bits and pieces? It’s not Jimmy Buffett, not Dan Hicks & the Hot Licks…someone from the 70s or 80s? help…going crazy on the mainland. Loggins & Messina… song titled “In Lahaina” 1973 Album is “Full Sail”. Hi Kelly this is Josh Dickinson I played for the Vulcan’s Tennis team from1993-1997. I doubt you remember me but maybe you do. 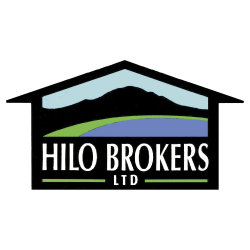 My friend and I were checking out Big Island property and I remembered the Hilo Brokers from my tennis days and found your site and remembered your name fro the University. While in Hilo I played under George Brandt and then Royden Chow and even defeated Kula Oda in a Brad Gilbert type disgusting pushing display to beat UH. Still one of my fondest sports memories. I ended up miraculously marrying a UHH cheerleader Kim Marino now Kim Dickinson and moving back to Tucson. We have both been teaching physical education at the high school and elementary level ever since. We now have 3 and 7 year old boys. After coaching swimming and tennis at Amphi High for 8 years Kim has stopped and allowed me to start coaching girls basketball at Ironwood Ridge. We still both play tennis as much as possible too. Anyway my friends name is Brian Hansen and we are interested in purchasing land on the big island or possibly a rental. Nice to read your bio and hear about your success and family. 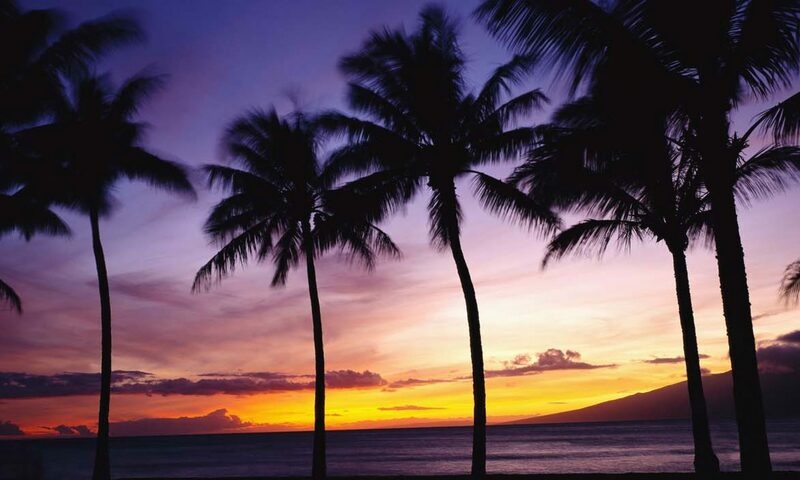 I was wondering what properties you could find in paradise park near the ocean at a great price or something you might suggest thats even better. Hope all is well and may all your second serves land deep.